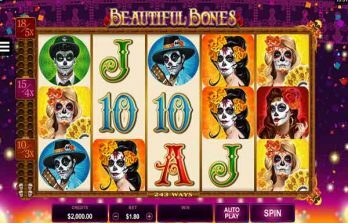 Roulette is a popular game in the world of casino, both in its land-based and online versions. Whatever the platform is, the aim is the same – players must try to predict which number the ball will land on. The odds remain the same each time. What, of course, isn’t so consistent is whether the player wins or loses. That’s the unpredictable nature of the game, and what makes it so popular. 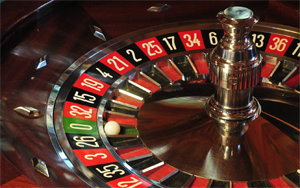 American Roulette has two zeros on the wheel, whereas European Roulette has just one. Therefore, the odds are ever so slightly more favourable in the European version for players, despite both games offering the same odds. 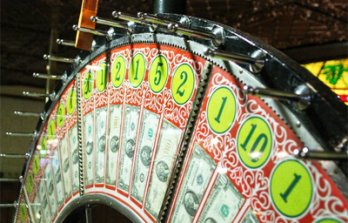 Putting to one side all winnings a player collects is important in the long-term. For example, if you have £50, but started off with only £35, put the £15 to one side. You may be tempted to bet bigger, but it means you’ve got something to fall back on later if you struggle to win again on the next few spins. 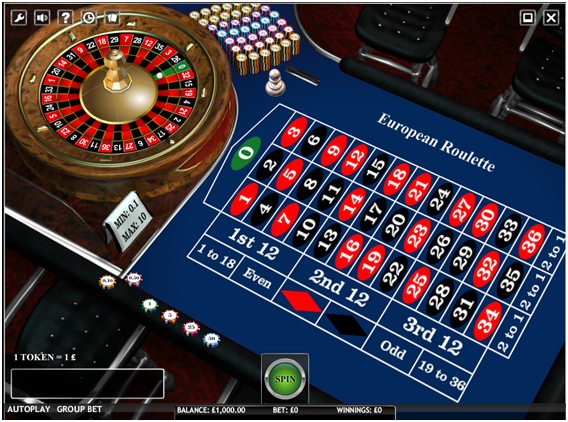 On any Roulette game, the previous ten numbers the ball has fallen on are displayed. Sometimes, this can lead to a clear pattern (e.g. seven of the last ten have been reds). It’s definitely worth doing your homework if you spot something and it ends up leading to a big win!